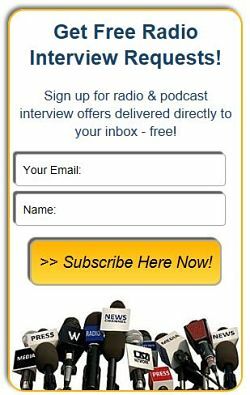 #5858: Night Dreams Talk Radio needs Guest Now - Radio Guest List.com - How to Get Radio Interviews and Find Podcast Guests! Night Dreams Talk Radio Is looking for new guest to be on one of the best paranormal talk shows! Looking for guest in the paranormal! Also looking for guest on UFO's and aliens and bigfoot and crytip monsters! And Earth Changes! Night Dreams Talk Radio With host Gary Anderson has one of the fastest growing paranormal live take shows! Gary is live Mon-Friday 7-9 pm P.S.T. The show covers everything in the paranormal! Right now UFO's is one of the shows big topics!